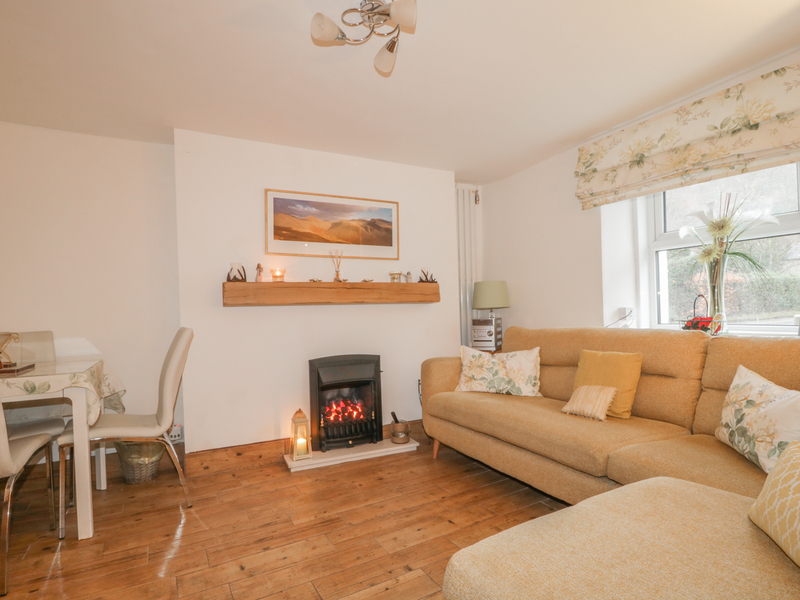 Brigham Row is a traditional cottage that sleeps 4 people located on a residential road in Keswick, opposite the River Greta and Fitz Park. The cottage has one double bedroom and one twin bedroom, sharing a bathroom with shower cubicle, basin and WC. The property has a fully equipped kitchen with a small breakfast bar, a comfortable sitting room, with a feature gas fire and dining area. 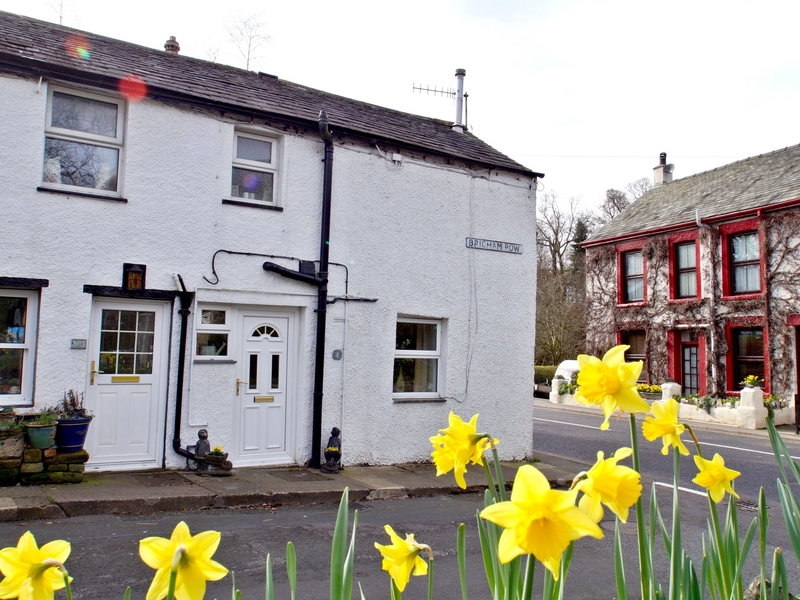 Brigham Row is ideally situated as the market town of Keswick is a flat 5 minute walk, where you will find all the amenities you would wish for whilst on holiday, a park over the road with a river running through it, museums, galleries, shops, restaurants and wine bars. Gas central heating. Electric oven and hob, microwave, fridge, washer/dryer, TV, WiFi. Fuel and power inc. in rent. Bed linen and towels inc. in the rent. Roadside parking. Two well-behaved pets welcome. Cot available. No smoking. Shops, pubs 2 mins walk. Restaurants 5 mins walk.